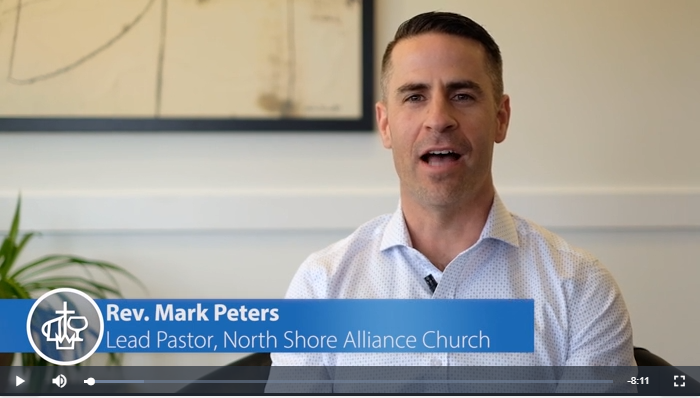 Mark Peters, Lead Pastor of North Shore Alliance Church, provides clarity in the video below on the resolution of General Assembly 2018 regarding baptism and membership and offers a potential process for implementation. This video is intended for pastors and elder boards, and a copy of the script and an executive summary are also available as a resource. This video can also be viewed and downloaded from the C&MA Media Bank.